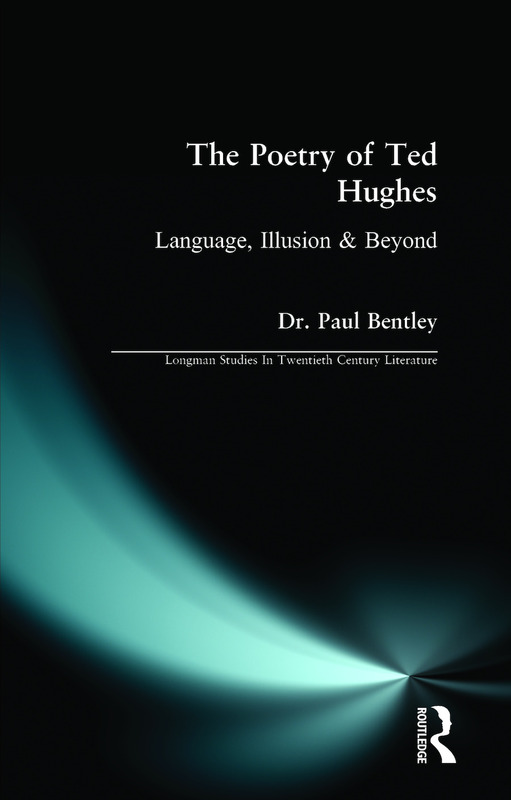 This text provides a lucid and accessible introduction to the poetry of Ted Hughes, a major figure in twentieth- century poetry whose work is concerned with the forces of nature and their interaction with the human mind. It is also the first full length study to place Hughes's poetry in the context of significant developments in literary theory that have occured during his life, drawing in particular on the 'French theorists'- Jacques Lacan, Julia Kristeva, and Roland Barthes. The study sheds new light on Hughes's prosody, and on such matters as Hughes's relation to the 'Movement' poets, the influence of Sylvia Plath, his relation to Romanticism, his interest in myth and shamanism, and the implications of the Laureateship for his work. The poems are presented in chronological order, tracing the development of Hughes's highly distinctive style. The study also discusses Hughes's recently published non-fiction- Winter Pollen (1994) and Shakespeare and the Goddess of Complete Being (1992). The Poetry of Ted Hughes is indispensable for all students and academics interested in contemporary poetry and culture. Paul Bentley is lecturer in literary studies at the University College of St. Mark & St. John, Plymouth.